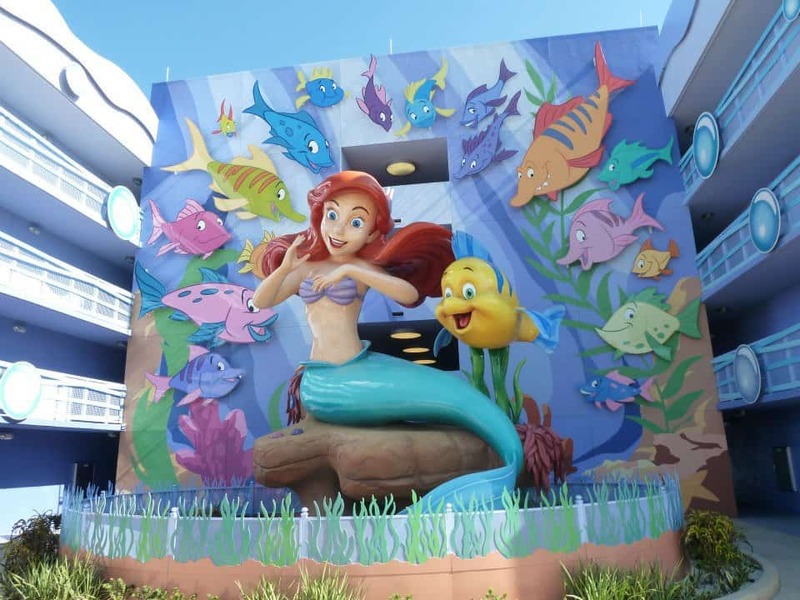 Now, before you get out our King Triton-sized pitchforks, I don’t actually think it’s possible to go to Disney World too often. In fact, if I were allowed to move into Disney World tomorrow, I would happily take the chance and spend all of my waking days doing endless loops on the Carousel of Progress and stuffing my face at Boma. Unfortunately that’s not possible (YET! A dream is a wish your heart makes, remember?) 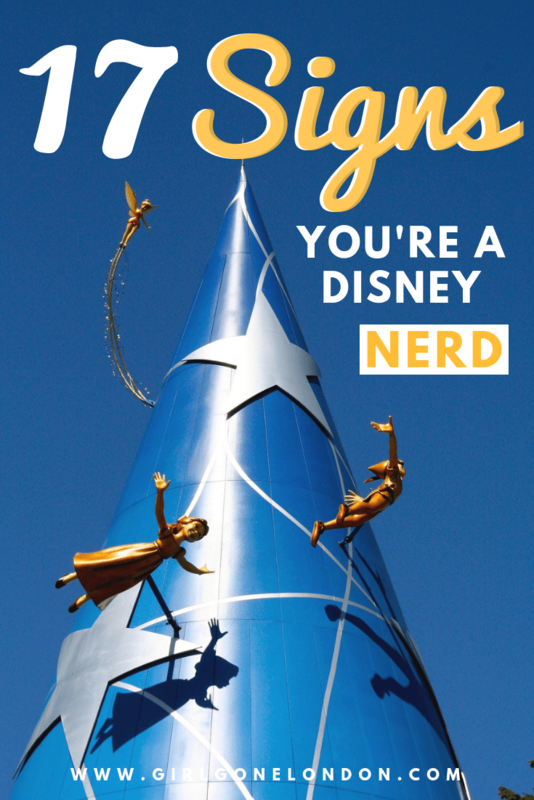 so I’ve put together a list of signs that you’re a Disney addict. It’s a real condition that many of us have the joy of suffering from, and I think it’s time we made the symptoms clear so that we can all feel less alone. 1. Every time you get in any sort of public transportation, you’re disappointed when the voice over the loudspeaker doesn’t do your favorite monorail spiel. 2. You plan fake trips that won’t actually happen. You know they won’t happen. Like, no, it won’t be possible for you to take the whole family out of their schools and jobs next week and randomly fly down to Florida and spend 7 nights at Grand Floridian Club Level, but you’ve got the whole thing planned on the off chance you win the lottery and suddenly have no other obligations next Tuesday. 3. You tear up when you see a Disney World advertisement or commercial and have a sixth sense to know when they’re coming on. You can just FEEL that the castle is nearby and run straight from the basement up to the 2nd floor to watch all of the actors with their winning smiles being hurled around on the teacups. Ah, true bliss. 4. 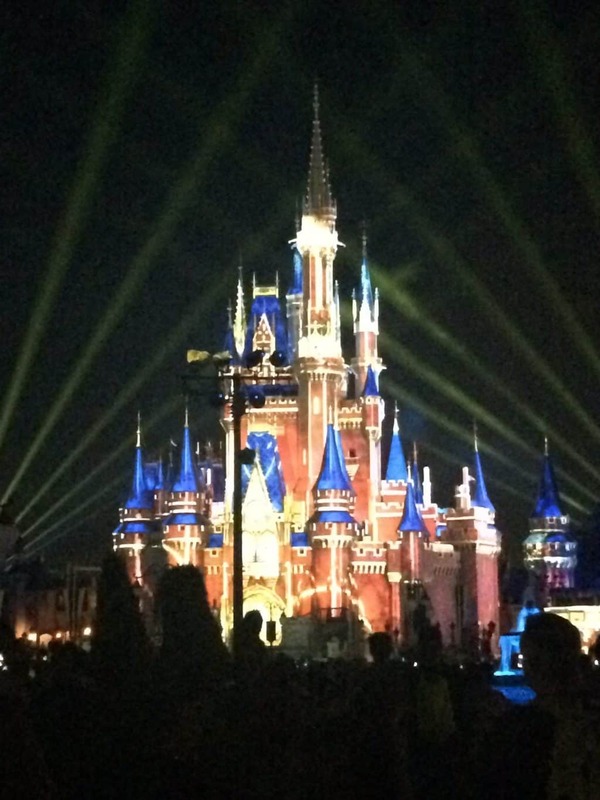 Your house is a shrine to Disney World, but not in an obvious way. See, on the surface it APPEARS that you’re playing it cool and haven’t bought everything in the gift shop, but that’s because you’ve been strategic about it to make sure that your lesser-Disney loving partner doesn’t put a stop to your madness. Sure, the couch isn’t shaped like Mickey Mouse, but you know exactly where to find your Disney spatula, Disney drinks coasters, Disney tongs, Disney cookbook, Disney business card holder (oh wait, that’s for work). The list goes on. 5. 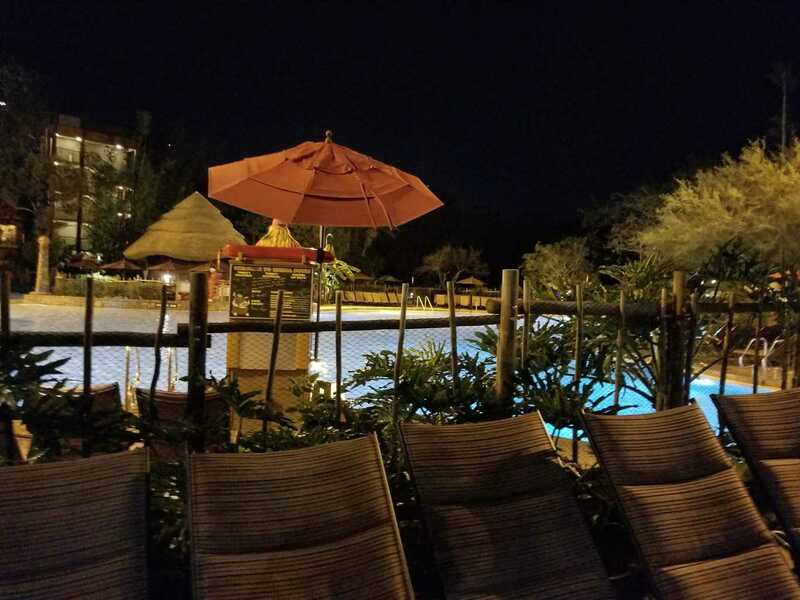 When you do book a Disney trip, you change your resort about 18 times because you just can’t decide where to stay. It’s not uncommon for you to start out at All-Star Movies and end up at the Polynesian by the time you get there. It’s intoxicating to check out new resort deals and watch YouTube videos of all of the resorts to picture yourself staying at them. 6. You take making your dining reservations more seriously than you take basically anything in your whole life. If your house burns down, no biggie, we’ll rebuild. If you fall and break your arm, not a problem, put me in a cast and shove me out the door! But if you can’t get Ohana for 8:55am on Tuesday 5 months from now. WELP, THE WORLD IS ENDING, GUESS WE SHOULD JUST CALL IT QUITS. 7. You talk in a language all your own that no one arounds you understands, but that’s fine because you’re happy in your Disney bubble. “Oh yeah, I’m just going to head to Rope Drop the Magic Kingdom, then probably hit up a quick service for breakfast and a table service for lunch and I’ll probably stay for Extra Magic Hours. Oh, have you seen my MagicBand? 8. Every time you read any sort of article or book that mentions Missouri, you immediately think of Marceline and Walt Disney. 9. 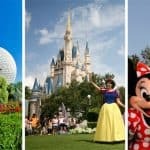 You know exactly how to get on Flights of Passage without a Fastpass and are the hero of your family every time you take them to Animal Kingdom and get them on the ride without waiting for 16 hours. 10. 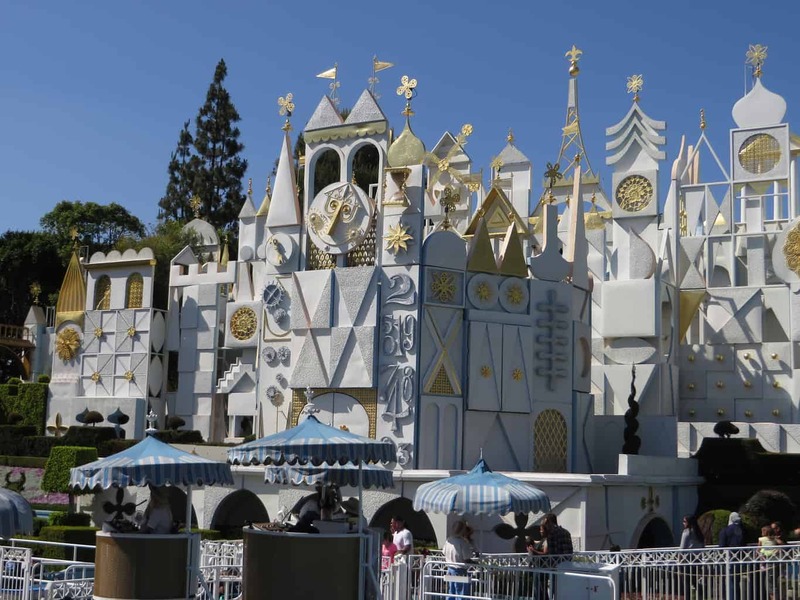 You can hardly remember your anniversary or your family member’s birthdays, but when it comes to attraction refurbishment dates, you are ON IT. 11. Whether you’re commuting, cleaning, or just chilling out, the soundtrack to your life is an endless loop of your favorite park’s entrance music. 12. 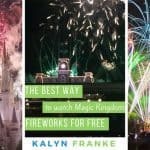 You’ve watched the entiriety of your favorite fireworks show on YouTube over and over again until you know all of the words by heart. Special bonus points if you also do it for the holiday shows – Christmas Illuminations, anyone? 13. Either you had a Disney wedding, you dream about having a Disney wedding, or you still have a full plan for a Disney wedding despite your actual wedding having been 6 years ago in a country club. 14. When your friends plan trips to Disney World, they know not to bother doing any of the research themselves and instead just come straight to you. 15. People know not to bring up 3 things with you: politics, religion, and whether or not you think the Jungle Cruise is a cheesy boat ride or a must-do Disney classic. 17. When you walk onto Disney property and a cast member tells you, “Welcome home,” you feel it in your heart. This is your happy place, your favorite place, a place that has brought you so much joy, and no matter what happens in your “regular” life, you know that your Disney life will always be waiting for you. Haha, love it!! Have an amazing time – so jealous and wish I were there!